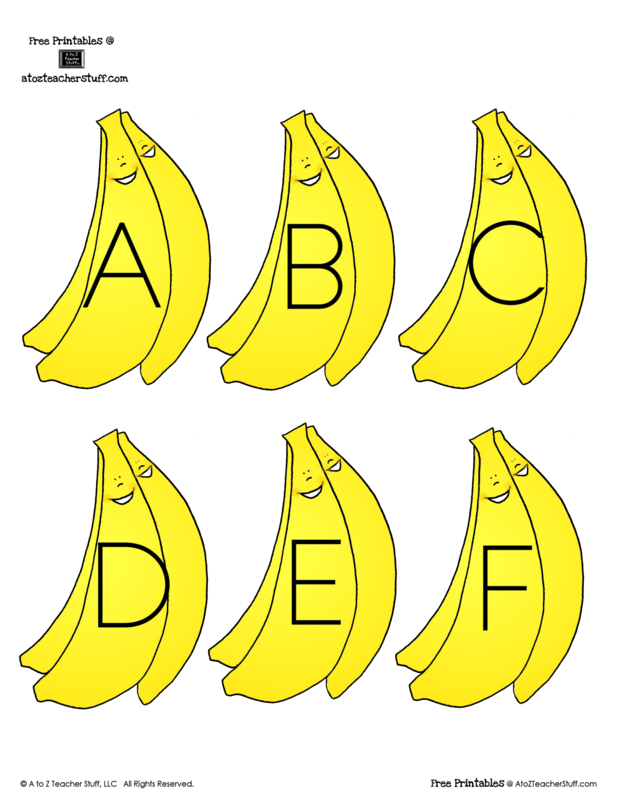 Print banana cards onto cardstock and laminate for durability, if desired. 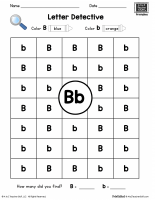 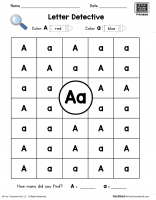 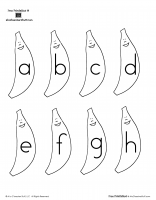 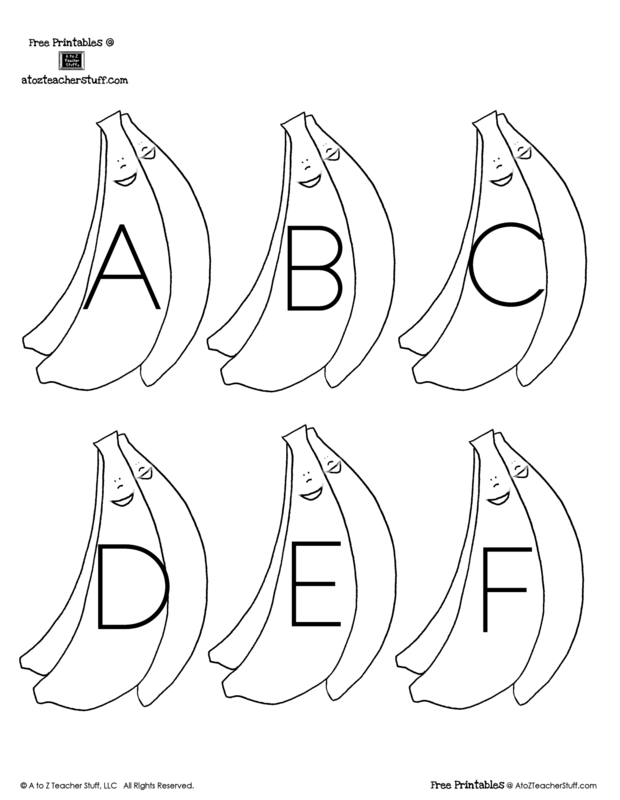 Use alone for alphabet recognition, or combine with banana lowercase alphabet set to match uppercase and lowercase letters. 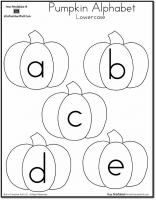 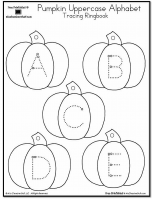 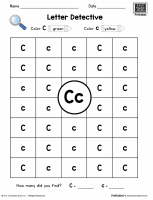 Variation: May be printed on magnetic paper and used on a cookie sheet or magnetic board.